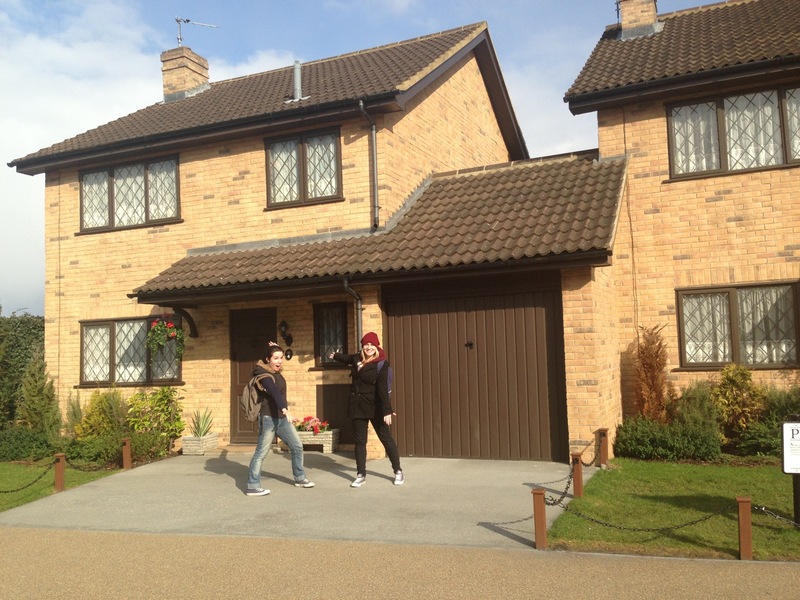 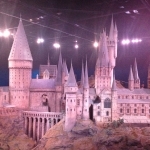 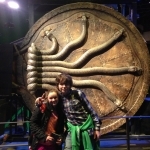 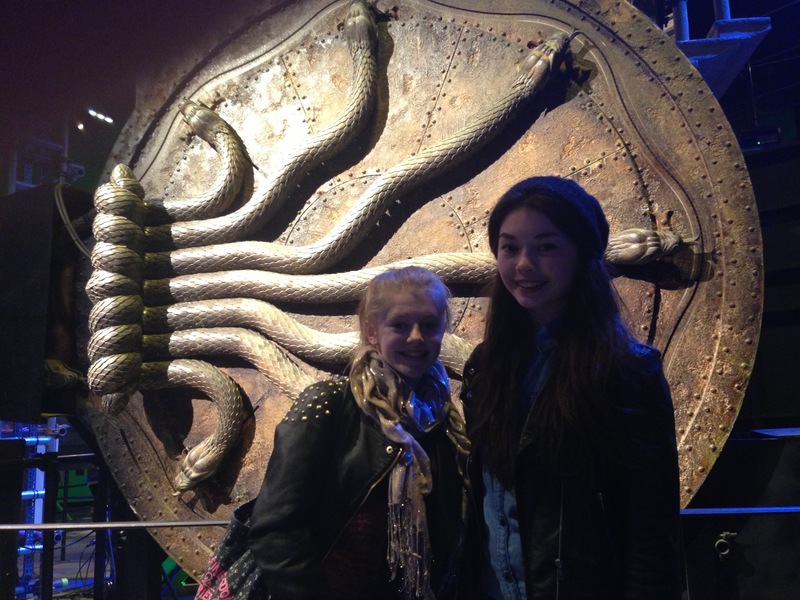 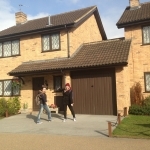 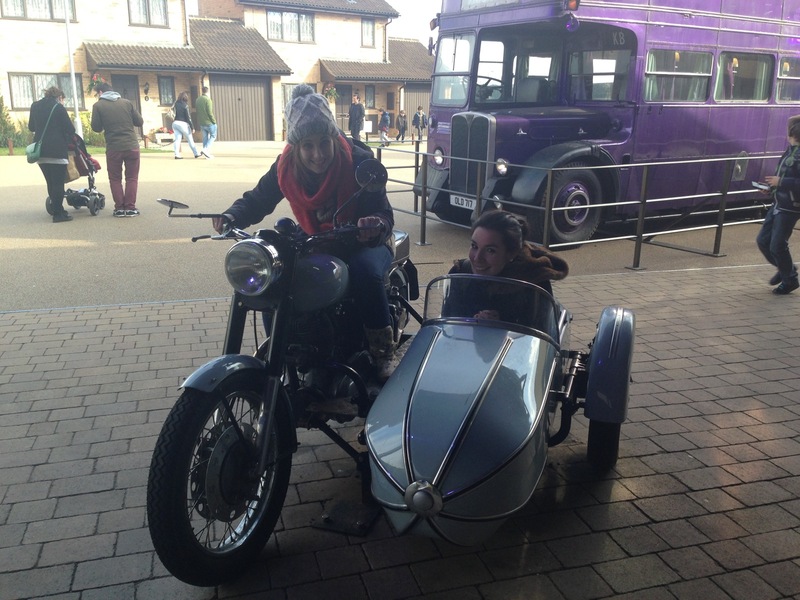 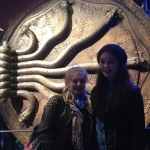 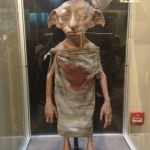 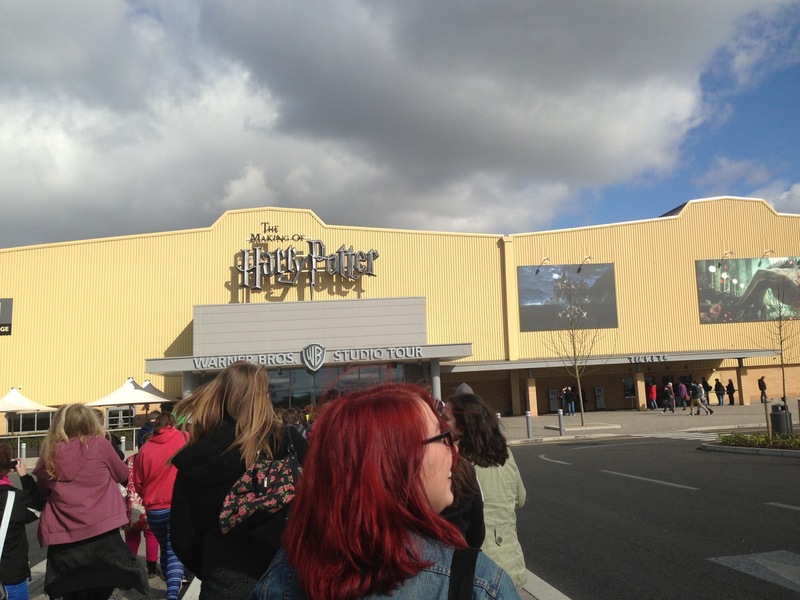 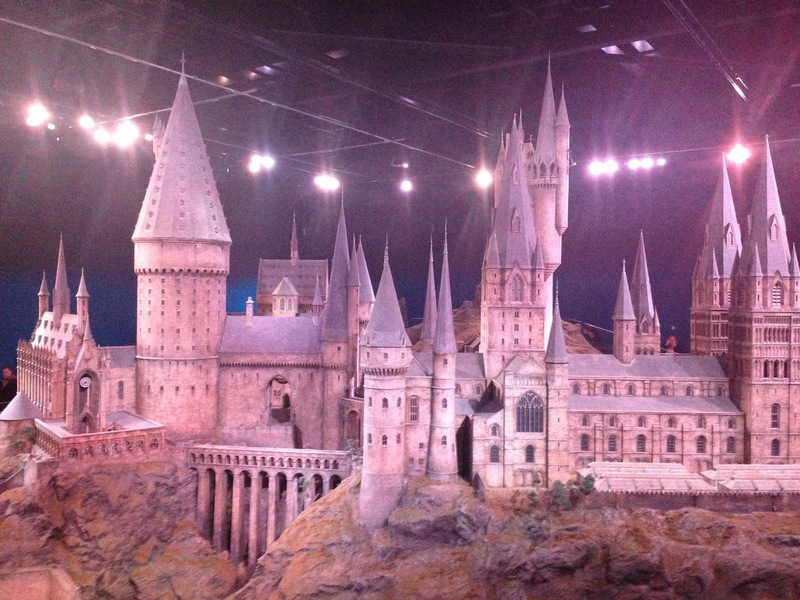 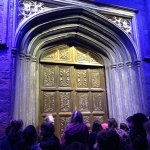 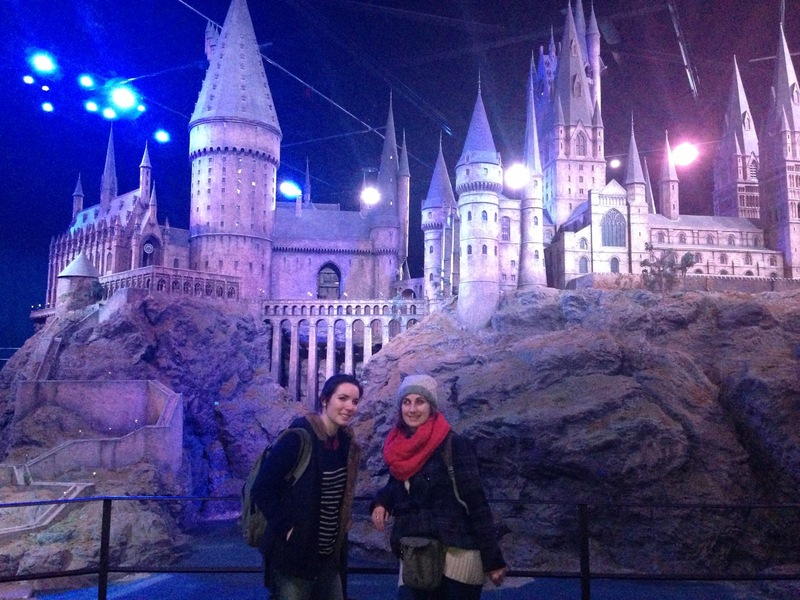 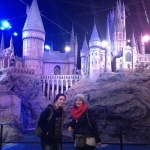 As a reward for saltash.net students with the most commendations in English this year, Miss Allen organised a trip to the studios where the Harry Potter movies were filmed! 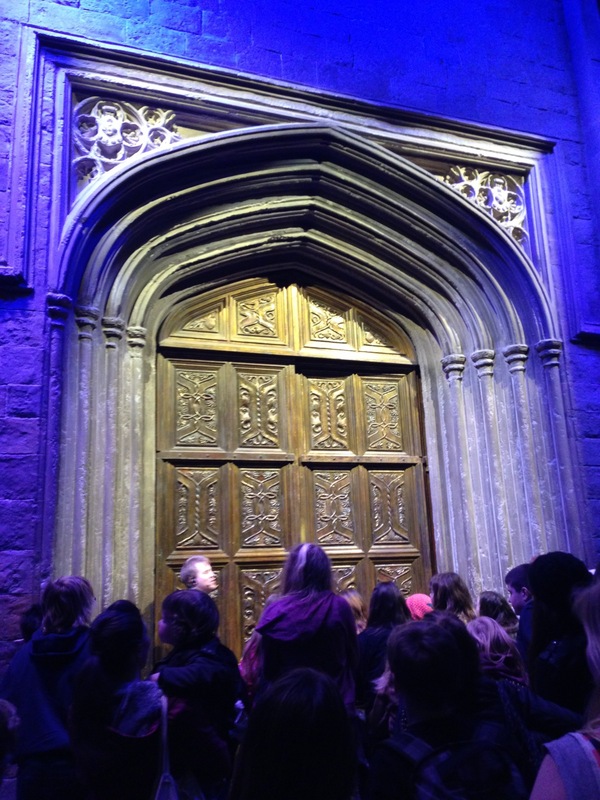 Students from across years 7 to 10 were accompanied by Miss Allen, Miss Wheeler, Miss Dunkey, Miss Millar, Mr Armer, Miss Bowden and Miss Harris as well as a band of wonderful year 12 and 13 students! 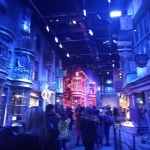 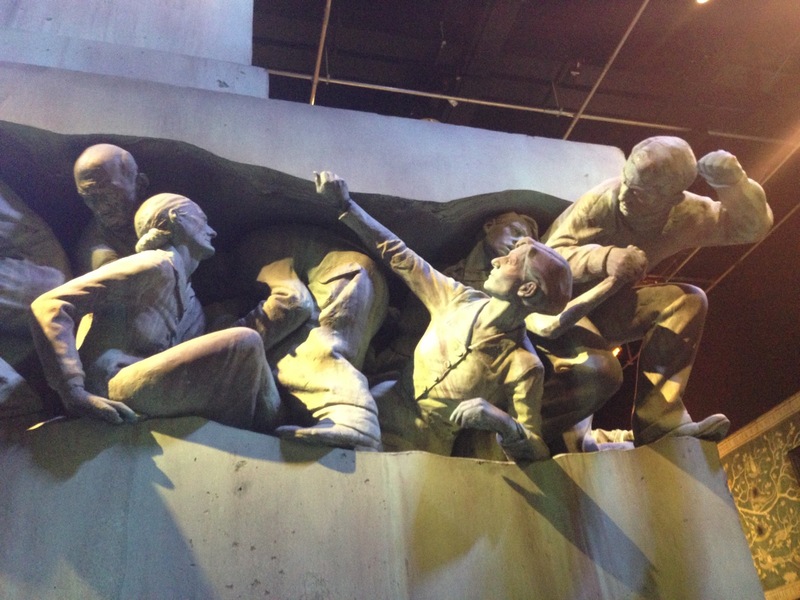 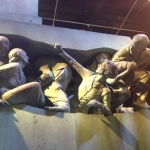 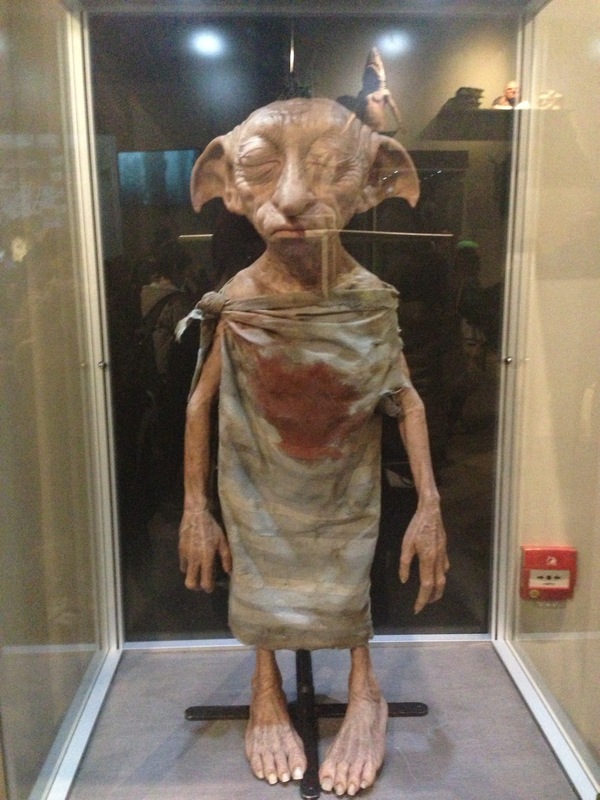 Travelling up by coach, our 6:00am start ensured that we arrived at the studios just before midday and the students were able to enjoy a whole afternoon exploring the sets and props used in all 8 Harry Potter films. 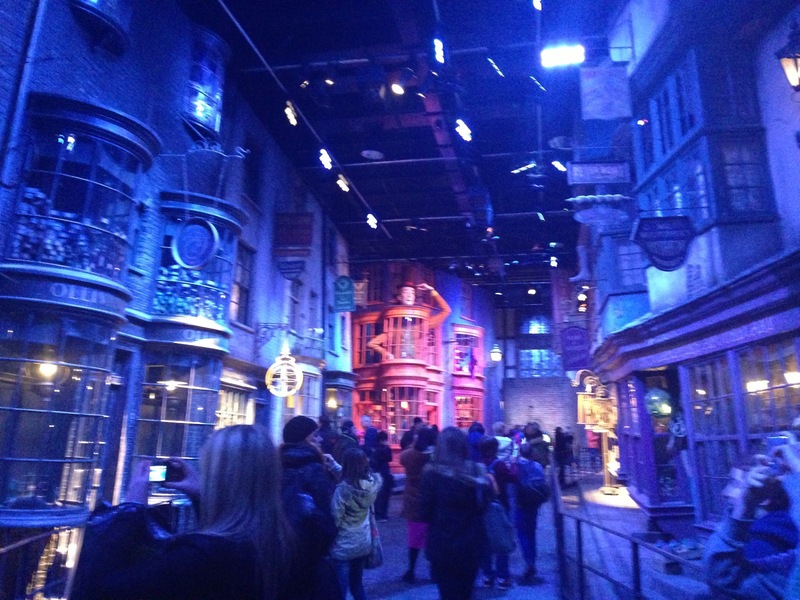 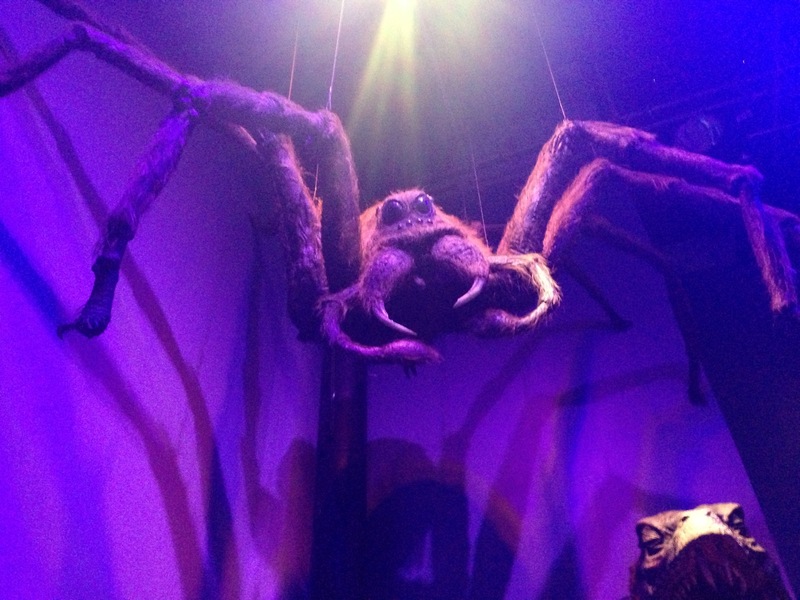 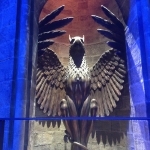 There were far too many highlights to mention but they generally included numerous photo opportunities, such as: outside the Chamber of Secrets; inside Dumbledore’s office; inside Hagrid’s house; getting behind the wheel of the Weasley’s flying car and walking up Diagon Alley! 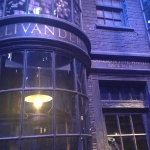 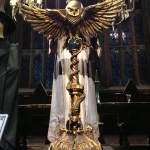 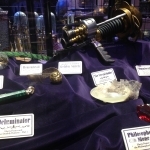 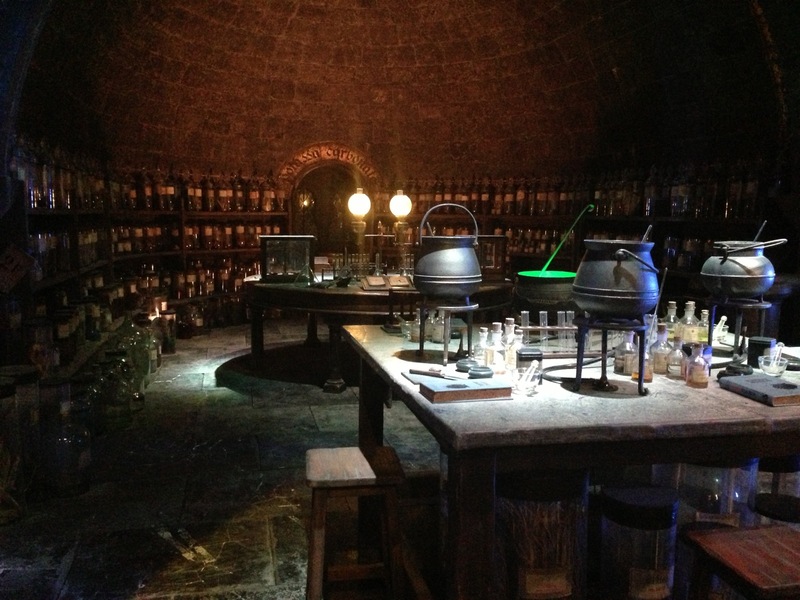 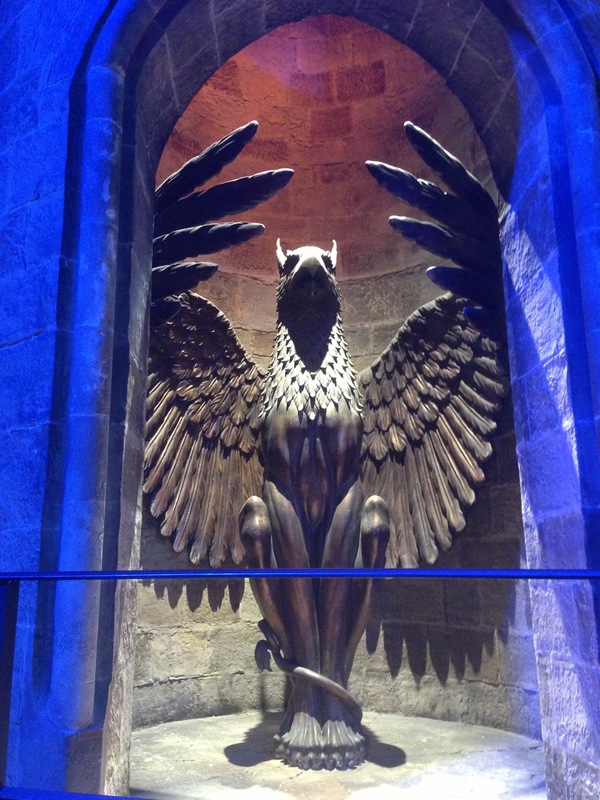 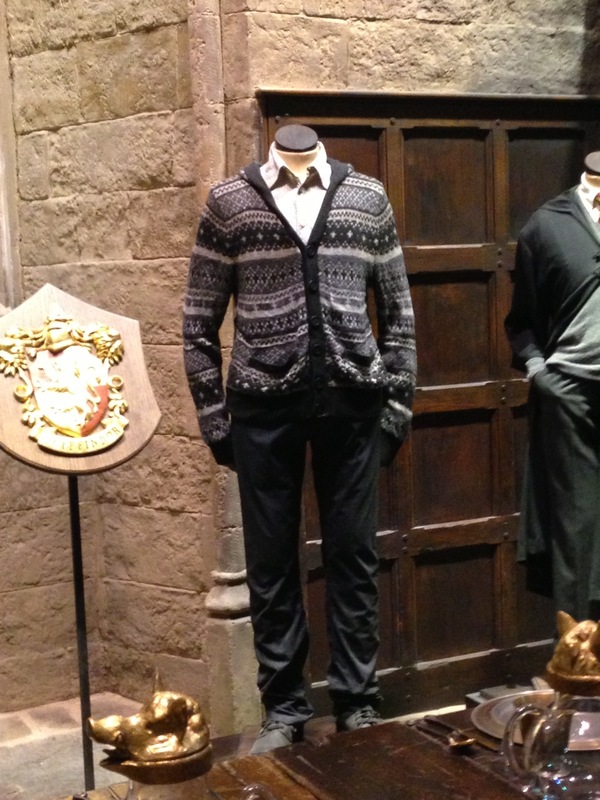 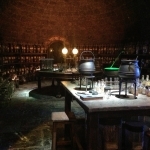 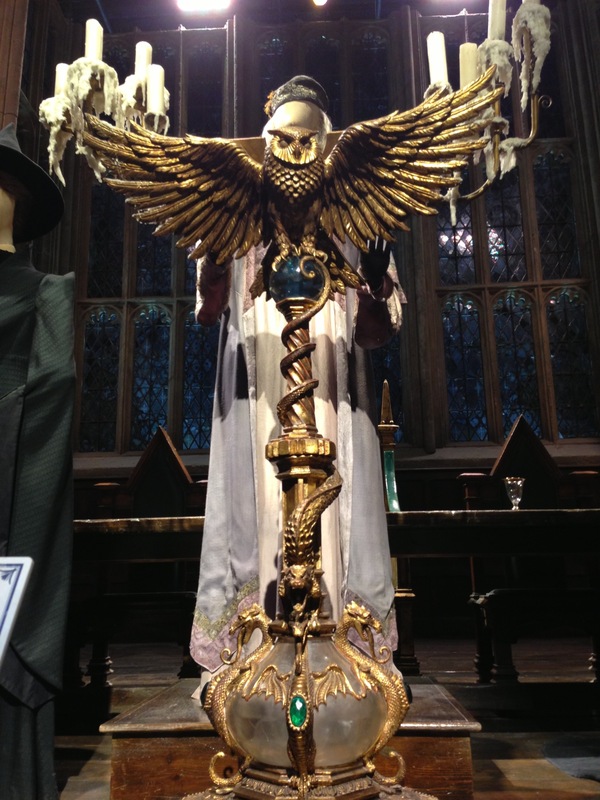 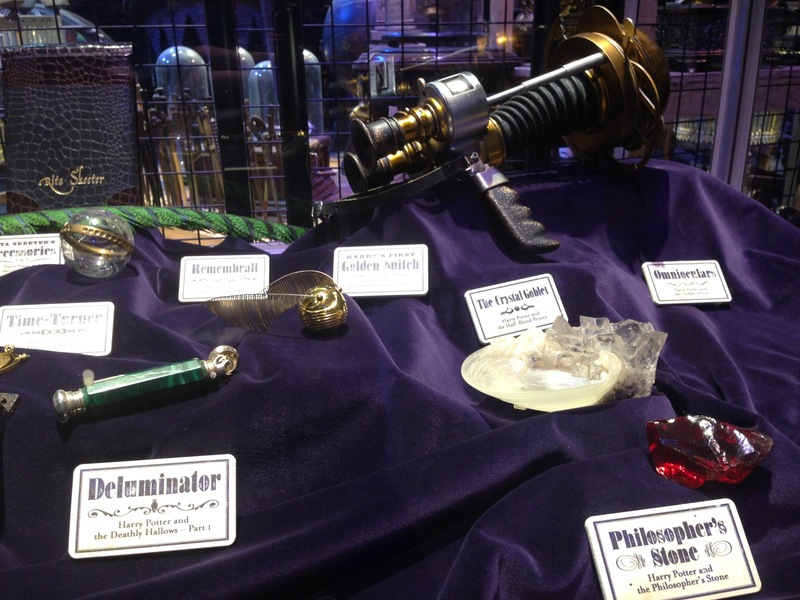 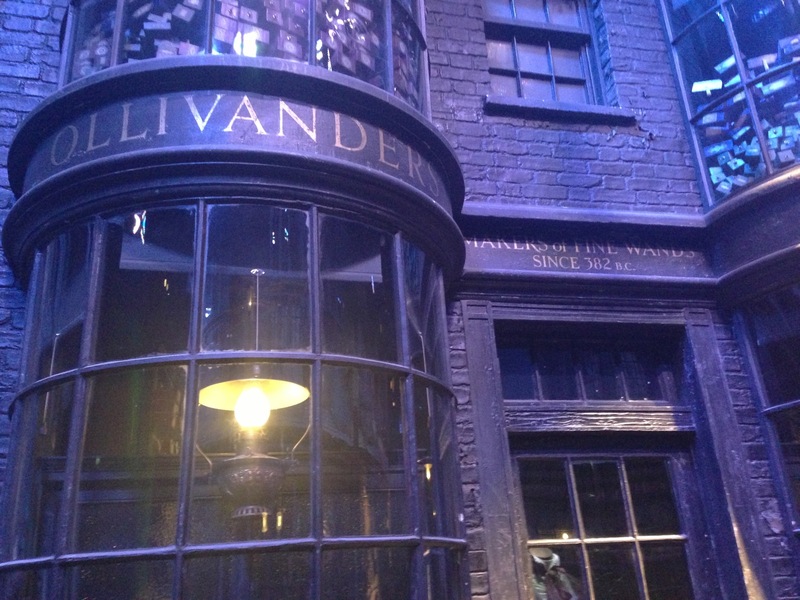 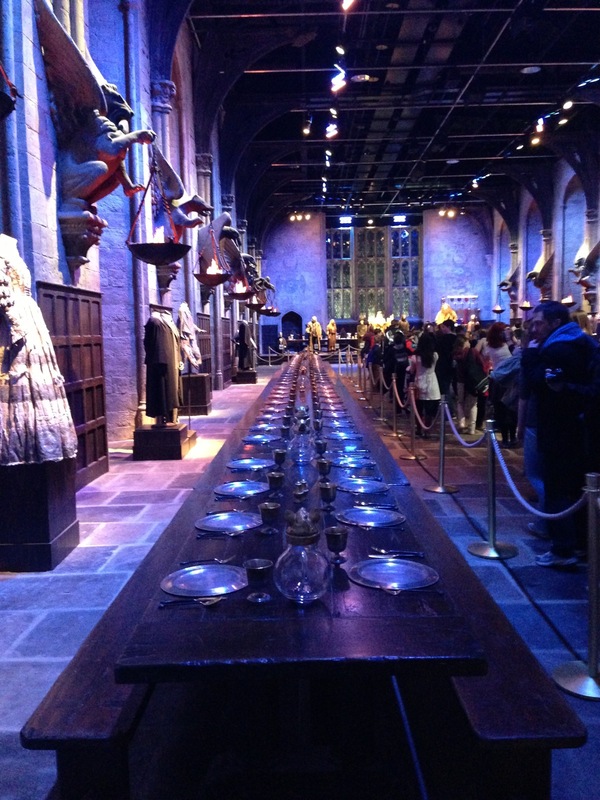 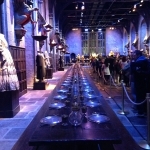 It was absolutely amazing to be able to walk around the same sets as the Harry Potter stars themselves, see the Philosopher’s stone, sorting hat, Tri-Wizard cup and even sample some Butter Beer (tastes like fizzy toffee!). 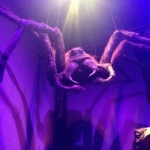 There was even a rumour that Tom Cruise was also visiting at the same time as us, though I don’t think anybody actually spotted him! 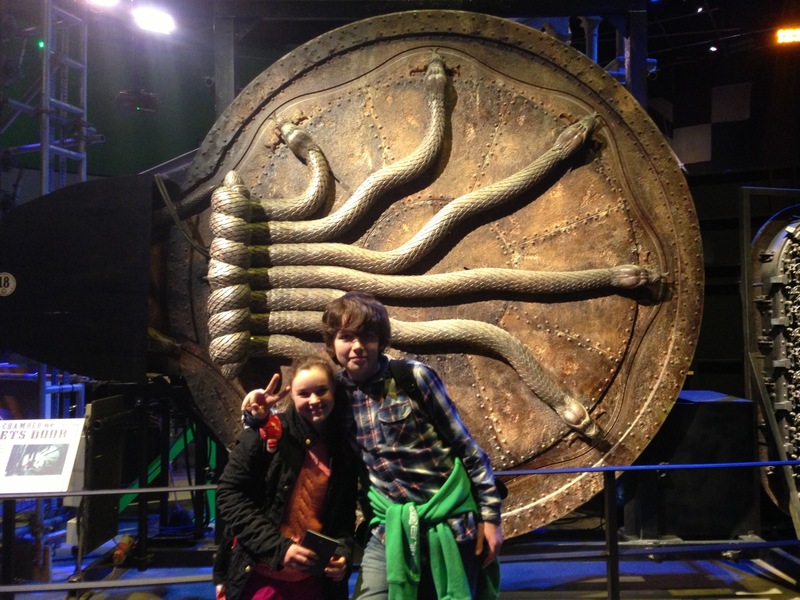 The students really enjoyed this English enrichment opportunity and their excellent behaviour was a real credit to the school. 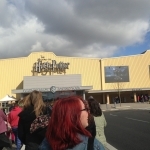 Once again, the coach company we booked with complimented the students on their impeccable conduct, which was encouraged helped by the fact that the long journey enabled us to indulge in almost all the Harry Potter films! 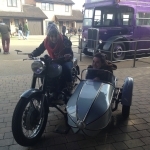 Many thanks go to Miss Allen for organising such an amazing trip for Theme Day!